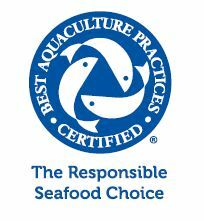 We were the first U.S farm-raised catfish company to achieve Best Aquaculture Practices certification and now we are USDA Inspected. farming isn’t a job, it’s a joy. 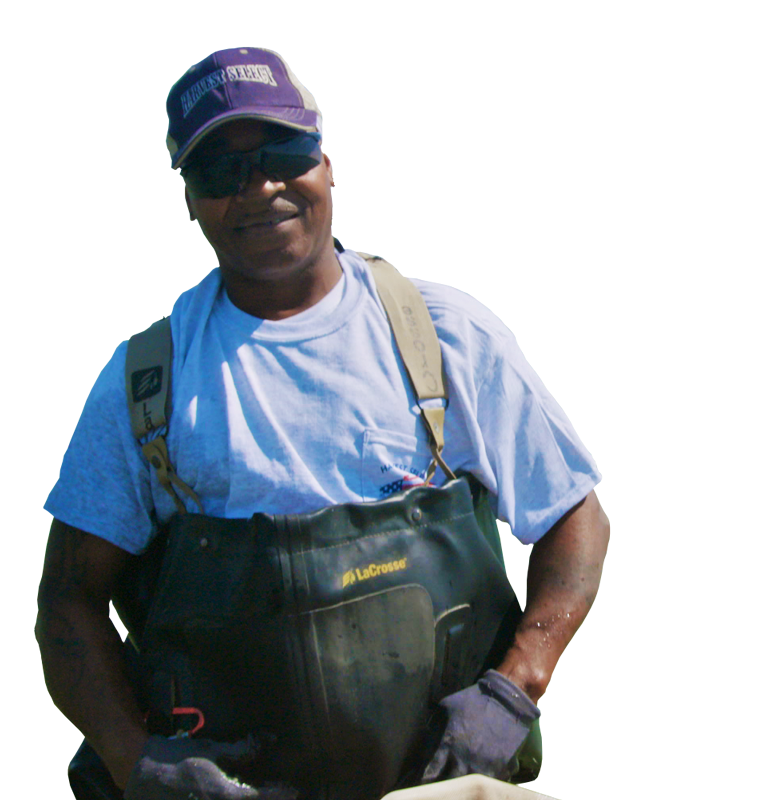 Your catfish shouldn’t have more stamps on its passport than you do. 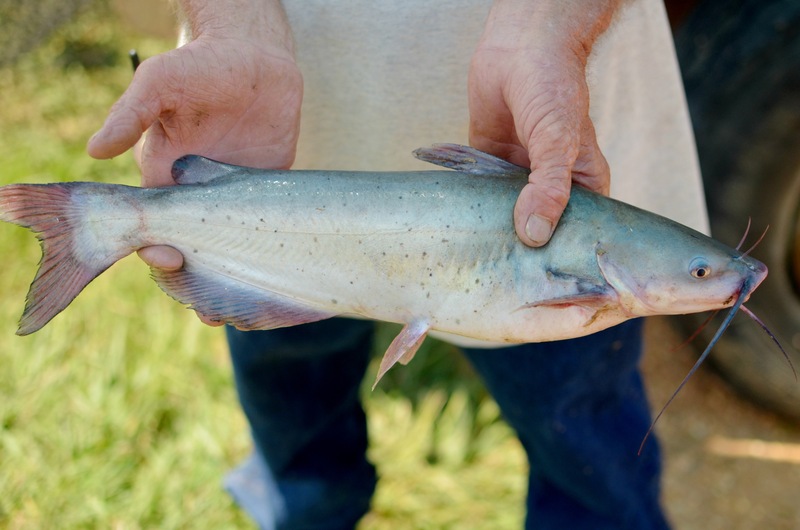 What makes our catfish such a good catch? We raised them right. 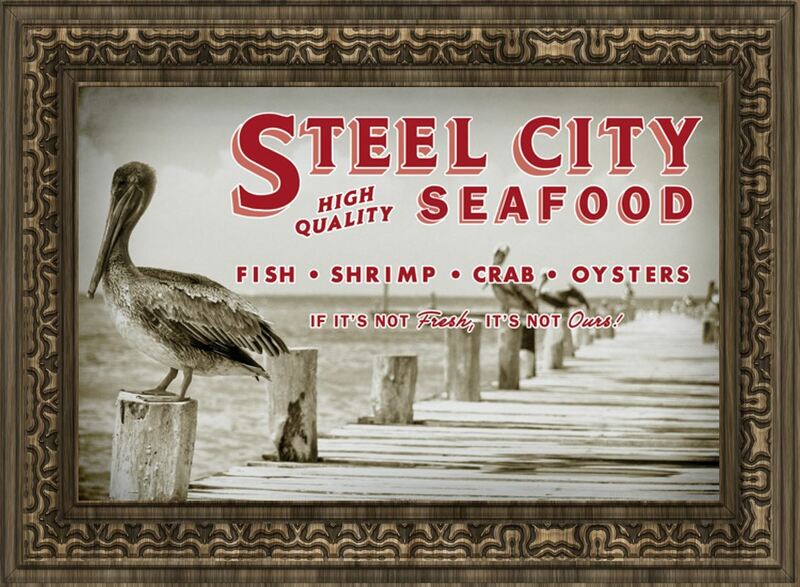 We are very pleased to announce the acquisition of one of the Gulf Coast’s premiere seafood companies, Steel City Seafood. 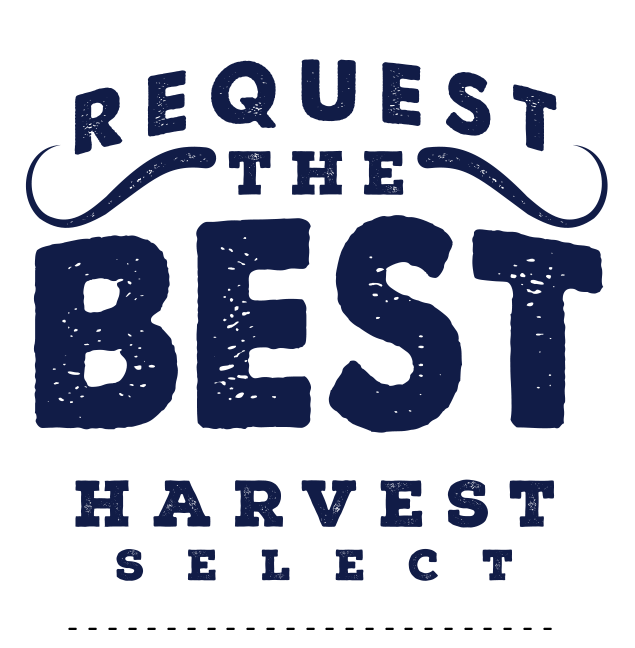 All of us at Harvest Select are very excited for what the future holds and we can’t wait to tell you more. Check out our new sister company here!